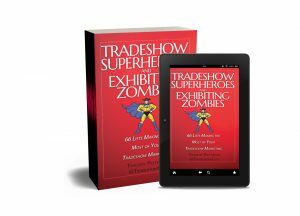 As a tradeshow manager, one of the worst things you will ever face is a booth staff that has become, well, zombies part way through the tradeshow. If you leave the booth and come back to find your staff spending time discussing politics or gossiping about business (disengagement), or if you see things disappear (employee theft), ignoring visitors (wtf? 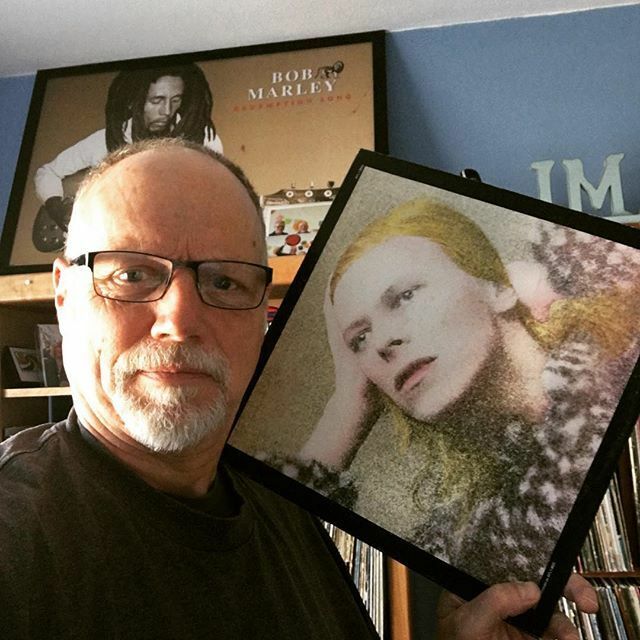 – visitors are why they’re there! ), you’ve got a Zombie Apocalypse! 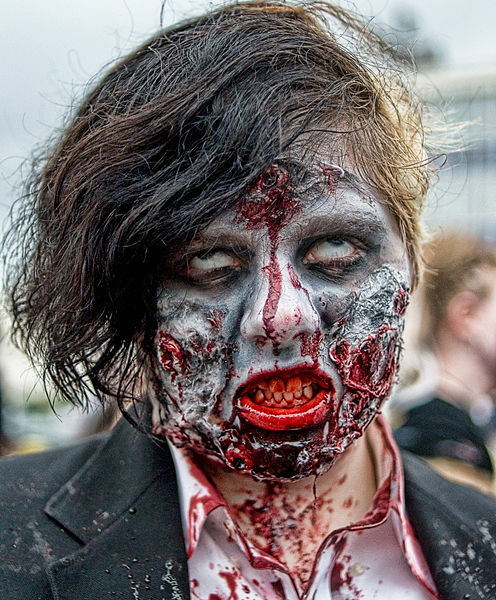 Zombies in your tradeshow booth don’t actually walk around chewing on your tradeshow booth or looking to dismember visitors, but with active disengagement your booth staff might as well be zombies for all the good they’re doing your company. So, here are 4 ways to avoid Tradeshow Exhibiting Zombies. Make sure your staff is trained. Nothing’s worse than untrained staff, expect perhaps an uninformed staff. If your staff doesn’t have the skills to interact positively with visitors or know how to answer questions, they might as well be the walking dead. Marketing goal buy-in. If your booth staff has only the bare information on why they’re there (pick up a paycheck! ), you’re doing your company a disfavor. Your booth staff, from the lowliest temp employee to the highest ranked engineer or member of management, should know exactly WHY you’re at the show, WHAT the goals are, and HOW to attain those goals. If they SEE the goal and BELIEVE in what you’re doing, chances are very good they’ll have BUY-IN and will participate with energy and enthusiasm. If so, they’re emotionally engaged. In not, they might as well be…you get the point. Communication. Your Zombie Apocalypse is only a motion or two away if you aren’t able to communicate effectively and in a timely manner. If that means you’re tweeting about a prize giveaway or posting great deals on Facebook that will spur visitors to rush to your booth, but don’t tell all of the staff, those promotions may fall flat on its face. Show them you appreciate them. Yup, sometimes the hardest thing for some folks is to say THANK YOU for a job well done. If your tradeshow succeeds and your staff did a stellar job, be sure to recognize them for it. Often the recognition can be nothing more than a pat on the back in front of the staff, but it can also mean that you’re buying them a nice dinner on the last night of the show and telling them as a group that you couldn’t do it without them. Whatever form of recognition you choose, you must be sincere and believable. Follow these guidelines and the Zombie Apocalypse will likely bypass your company and instead devour your competition! If you listen to some marketers, QR Codes are the coming thing. The best marketing tool of all time. Others say they’re hard to use and difficult to set up. Neither may be completely true, but both have a little truth to them. I’ve been scanning QR codes for a couple of years to see how they work, since I first picked up a smartphone app. And they’ve been, uh, mostly less than successful. In fact, I’d estimate that only about 1 in 4 or 5 QR codes scanned properly, and only 1 in 4 or 5 of those actually took me to a smartphone-optimized landing page. Which begs the question: why should you use QR codes for your marketing? I can think of only a few reasons. First, if you want to support your marketing efforts with a secondary channel, a QR code may be a good way to support that. Let’s say you’re offering a handout at your tradeshow booth, but you want to steer those people with smartphone QR code apps to download them as a PDF. You’re making the brochure or document available as a limited paper edition, but unlimited electronic downloads. A QR code should work just fine for this purpose – just make sure you state the purpose of the QR Code in easy-to-understand directions. Secondly, if you want to share specific information that a smart phone user can put to immediate use, offering a QR code with a URL is a good way to steer people to that landing page. This might be a situation where you offer additional information for those that are looking for it. As always, the caveats still exist: make sure the QR Code is easily scannable (high contrast black on white and large enough to scan), optimize the landing page so it looks good on a smartphone, and TEST the link right before it goes into action to make sure it works properly. Yup, QR Codes CAN work. Just make sure that you have a damn good reason to use them.